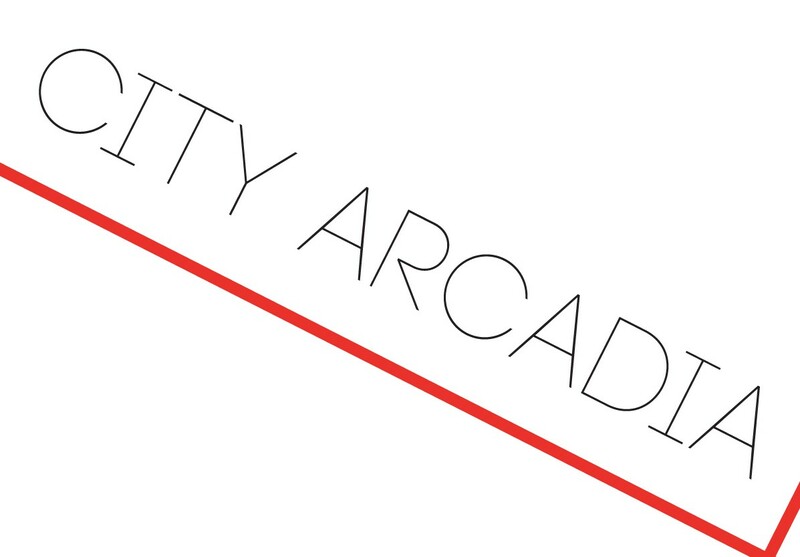 On Friday July 31st from 6pm onwards, Artspace Curators Laura Elliott and Michael Mayhew invite you to join them in Coventry’s City Arcade for the City Arcadia project launch event ‘WELCOME TO THE FUTURE’. 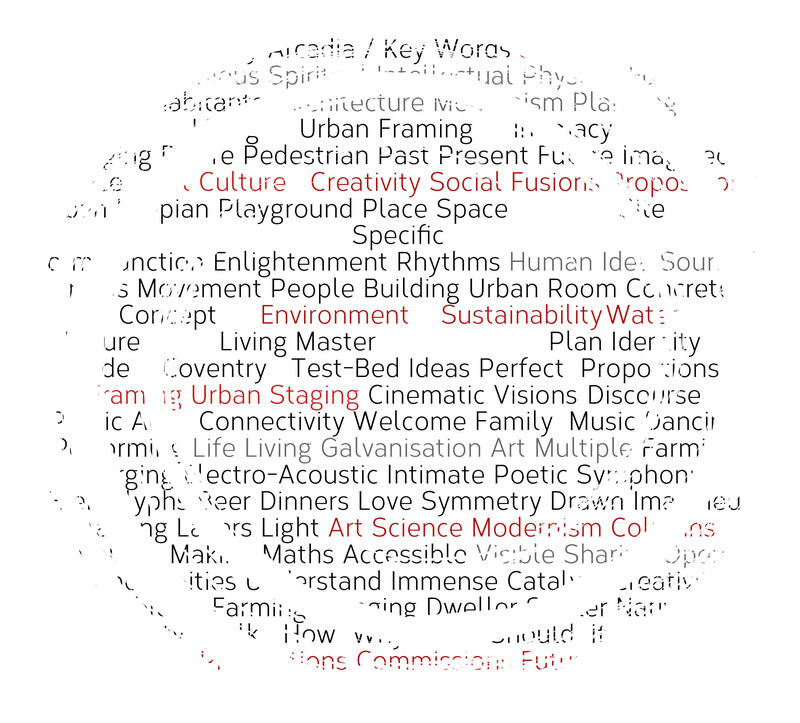 During this very special evening, Elliott & Mayhew will introduce the creative practitioners that they will be collaborating with on the 10 creative ‘propositions’ that will be taking place throughout Coventry’s pedestrianised precincts and Modernist vistas between August 2015 and June 2016. In the covered court yard of the City Arcade, artist Ryan Hughes will mark the launch of these 10 new projects with the presentation of his outdoor sculptural work ‘Marking the Internet and the Physical‘. Marking the Internet and the Physical is an installation of 10 ambiguous markers, 10 signs that will occupy the physical space of Coventry’s City Arcade shopping precinct. The markers, amongst other way finding devices, reference the pins from google maps and speak in the same language as much of the corporate signage and advertising used in shopping environments. The exhibition is as temporal and ephemeral as the internet and indeed, as corporeal public spaces; a fitting reminder that the City Arcade is due for demolition and redevelopment in the near future and an opportunity to point elsewhere; each hanging sculpture will act as a way-marker to one of the ten City Arcadia proposition projects taking place over the next year. After the launch, Hughes’ exhibition will stay in situ until mid-September 2015. 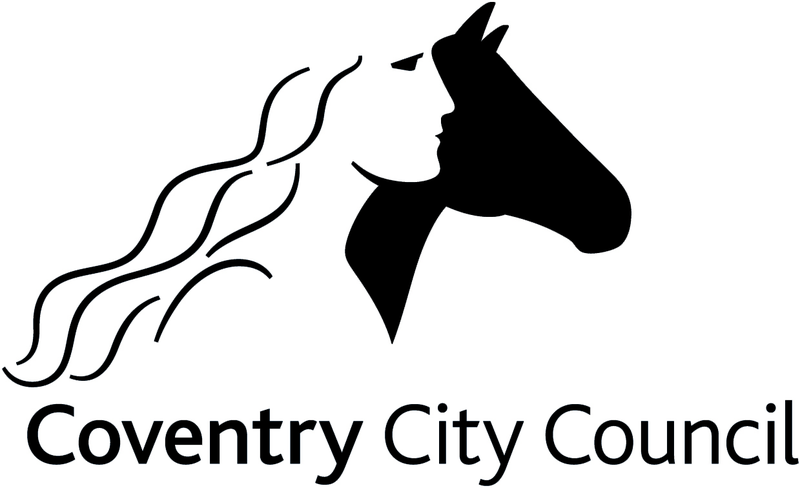 ” City Arcadia is an extraordinary culture adventure for Coventry. It’s been an immense first year with projects like building a river in our City Arcadia building with local artist Kate Hawkins, modelling the city centre out of plasticine with Wolfston Economic prize winner David Rudlin and creating ‘The Coventry TABLE’ with architect Yoana Krasteva, which is now in residence at Coventry Cathedral, adding to the other iconic fixtures and fittings that make it one of the country’s most unique Modernist buildings. “After an invigorating commissioning process we’re now really excited to be introducing the people and projects that we’ll be hosting through to June 2016. A public exhibition of the City Arcadia ‘propositions’ is now live at Coventry’s inspirational former Architecture & Planning Offices: the Glass Box Gallery on Earl Street in the city centre. “If anyone would like to view the exhibition of the propositions at the Glass Box before our launch event, they can do so by booking via curators@coventry-artspace.co.uk and we’ll look forward to showing them around”. WELCOME TO THE FUTURE LAUNCHES IN COVENTRY’S CITY ARCADE ON FRIDAY 31ST JULY AT 6PM. 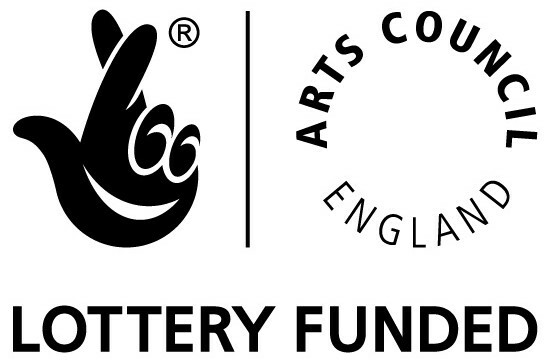 This project is generously supported by Arts Council England Grants for the Arts funding, Coventry City Council and other local partners and supporters. The launch bar is provided by Inspire cafe bar.